We present the mammals, birds, reptiles and amphibians of the GBMWHA. The information has been compiled from Judy and Peter Smith's Native Fauna of the GBMWHA. Birdlife Australia has been used to provide scientific and common bird names. BioNet is used to provide exotic fauna data. Threatened species are NSW Threatened Species. The lists are not definitive and will change as the environment changes, sightings are made (or not made!) and species are reclassified. Insects and fish are not included due to the lack of BioNet data. The native birds of the GBMWHA represent nearly a third of Australia's bird species. 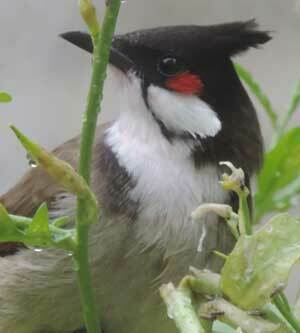 There are 251 bird species in the GBMWHA of which 27 are vulnerable, 3 are endangered and one is critcally endangered. 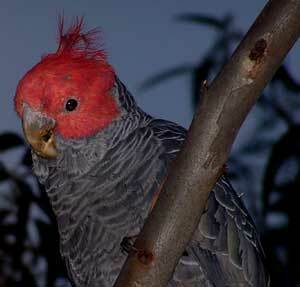 The vulnerable species include the Gang-gang Cockatoo, Glossy Black-Cockatoo, Powerful Owl and the Eastern Scarlet Robin. Australia has 828 bird species, with 50 classed as threatened. The native reptiles of the GBMWHA are its lizards, snakes and turtles. There's only one turtle species - the Eastern Snake-necked Turtle. The vulnerable species is the Heath Monitor. 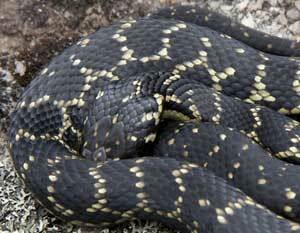 Australia has 917 reptile species, with 46 classed as threatened. Here's our list of the GBMWHA reptile species. 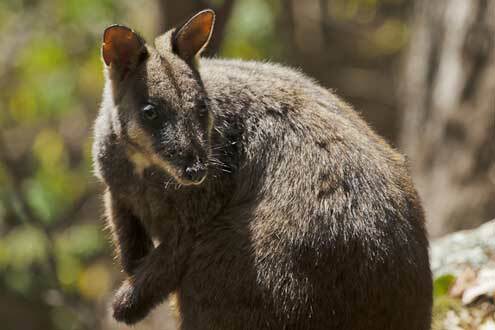 The native mammals of the GBMWHA can be called marsupials, rats, bats, monotremes and canines. The monotremes being the egg laying mammals - the Platypus and the Short-beaked Echidna. There are 60 mammal species in the GBMWHA excluding 6 species that are classed as being extinct in the GBMWHA. 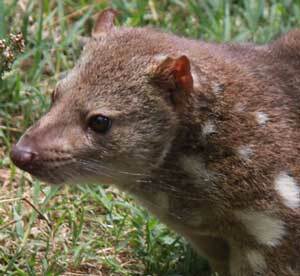 Vulnerable species include the Koala and the Spotted-tailed, or Tiger, Quoll. Australia has 386 mammal species, with 78 classed as threatened. Here's our list of the GBMWHA mammal species. There are over 200 amphibian species in Australia - and they are all frogs. "yes, we have no salamanders." The vulnerable species are the Littlejohn's Tree Frog, Giant Burrowing Frog and the Red-crowned Toadlet. 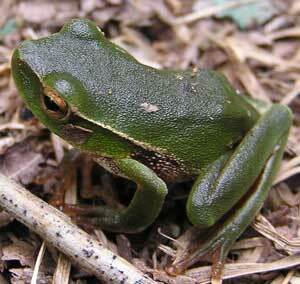 Australia has 227 amphibian species, with 31 classed as threatened. Here's a list of the GBMWHA amphibian species. BioNet lists 22 exotic (introduced) animal species in the GBMWHA - 7 birds and 15 mammals. Here's a list of the GBMWHA exotic species.